Ward’s Food Systems, Inc is the exclusive franchising agent for Ward’s Restaurants. Ward’s Food Systems provide consulting and support services to Ward’s franchisees, They assist in planning, site selection, construction, training, and opening of the new restaurant. After opening, regular visits by our franchise consultants help insure a successful program. 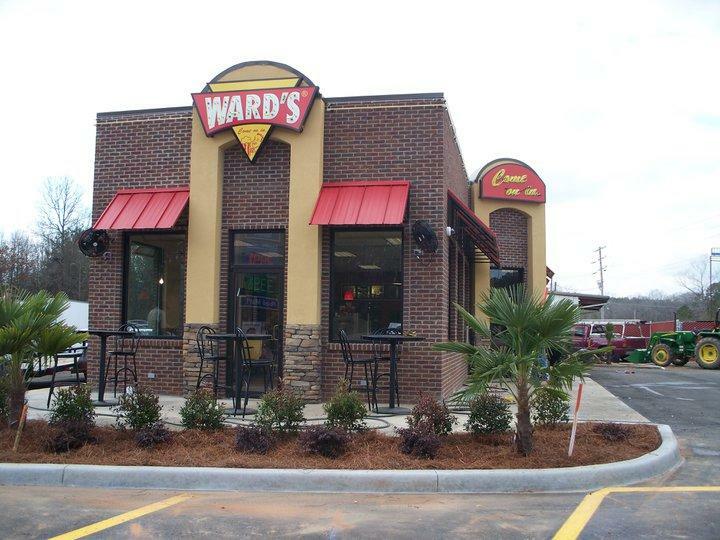 Is a Ward’s franchise right for you? It has been for many people from all walks of life. If you are serious about ownership in the restaurant industry, willing to devote your time and energy, and have an adequate net worth, the proven concept of a Ward’s restaurant could be for you. We welcome your inquiries into the possibilities of becoming a Ward’s franchise owner. Feel free to call us at your convenience for more detailed information and a personal appointment.